Perryville, AR, February 14, 2017	(Newswire.com) - A new player has arrived in the world of online mattress stores called The RiteBed™. 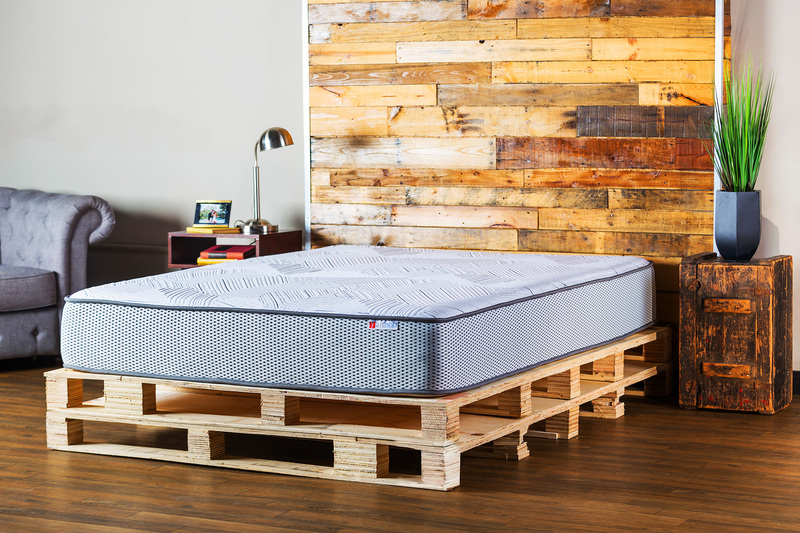 The RiteBed™ launched its online store of luxury foam and hybrid mattresses today. 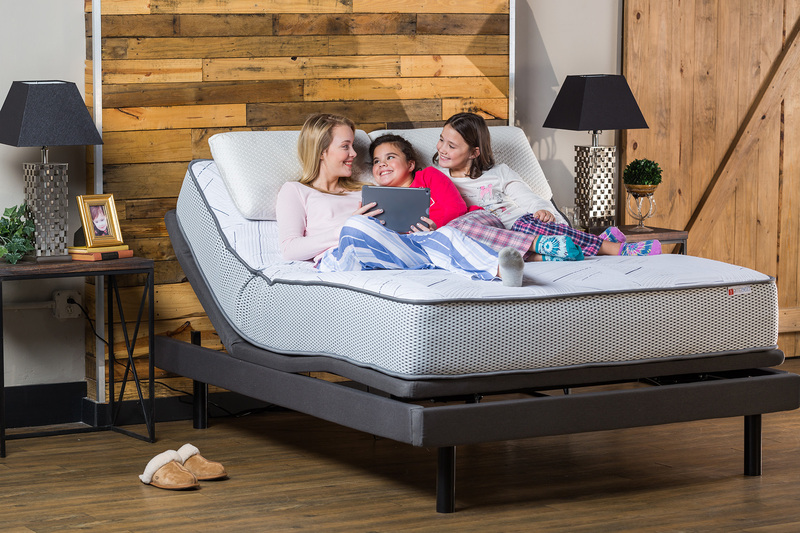 In their announcement, The RiteBed™ says a great night’s sleep is now affordable. Their team spent nearly 2 years in research and development to deliver the most complete American-made quick order and setup mattress, shipped “Rite” to your door. The RiteBed™ mattress is currently available in two product lines. The first is an all foam mattress and the second is a hybrid mattress utilizing a pocketed spring. All standard mattress sizes including The RitePillow and The RiteMattress Protector are all available for purchase starting today at http://theritebed.com. The RiteBed™ delivers comfort and quality as an affordable alternative to high-pressure salesman who care more about their pocket book than how well you sleep. The RiteBed™ offers 100 percent American-made mattresses delivered directly to your door with more technology than any other mattress-in-a-box. Built to deliver deep undisturbed sleep, the 11 inch all foam mattress features RiteConform™ Memory Foam for proper spinal alignment and pressure relief while RiteSupport™ Gel-infused Latex cools, cradles and supports your body. The RiteBed™ delivers comfort and quality delivered "Rite" to your door. It includes a 10 year warranty and amazing 120 night, risk-free in-home trial. The RiteBed™ is 100 percent American-made.